Author of The Queen of the Tearling, which is one of my top reads of 2015 and The Invasion of the Tearling, which I have yet to read. I know that you all are probably familiar with this author through her Madman's Daughter Trilogy, but I have yet to read it! I did read The Cage though, and absolutely loved it! Again, another author I think most of you are familiar with this author, but Toxic was my first time reading a book by Kim Karr. I fell in love with this author duo this year! 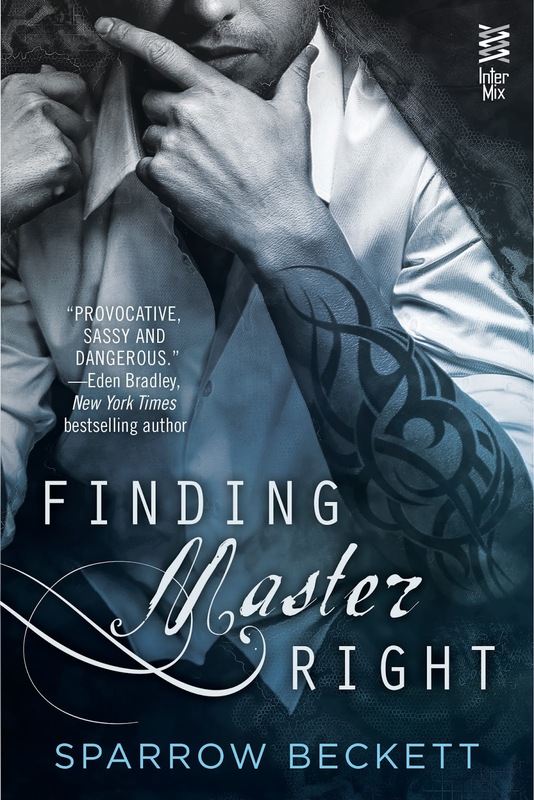 Their Master's Unleashed Series is to die for! 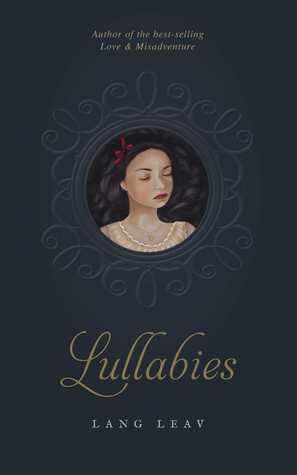 I got on a read poetry kick this year and Lang Leav was definitely one of my favorites! 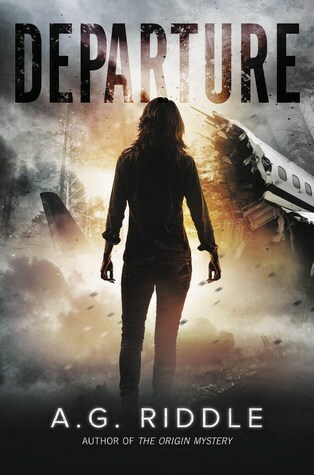 I began with Departure and loved it so much that I need to pick up his Origin Mystery Trilogy. I don't know why it took me so long...but I am so glad that I finally did! Simply awesome! 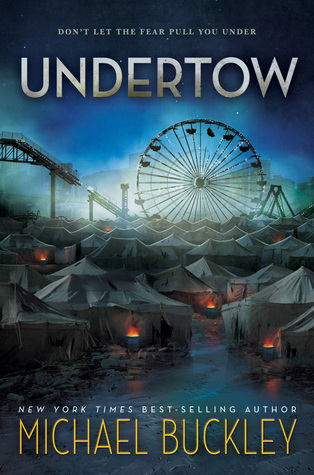 I am SO looking forward to the next installment coming in February 2016. 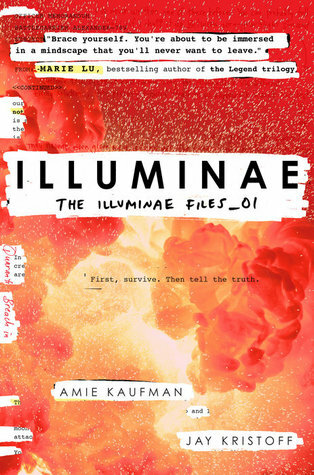 ILLUMINAE!! Also I totally need to read The Cage since I read her other series and really enjoyed it but have not gotten around to picking this one up. 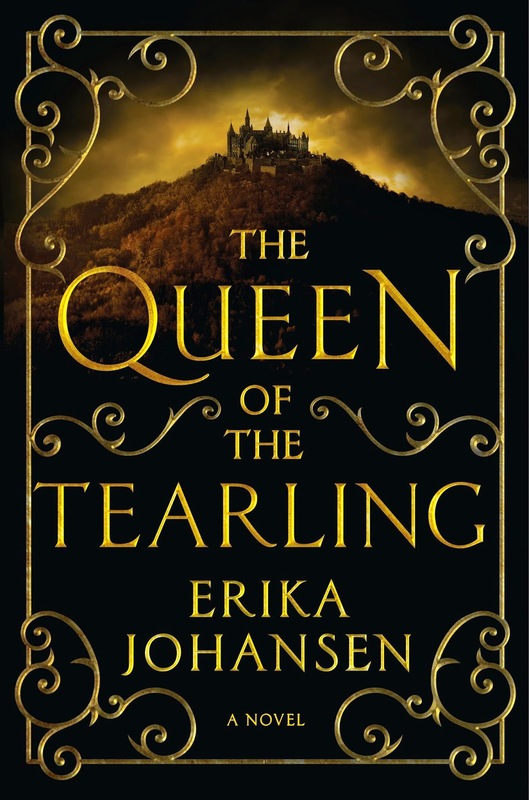 Queen of the Tearling is high on my TBR, sounds like a perfect book for me and now I want to read it more since you said it was one of your favorites of 2015. Katie, yes! Queen of the Tearling was EVERYTHING! 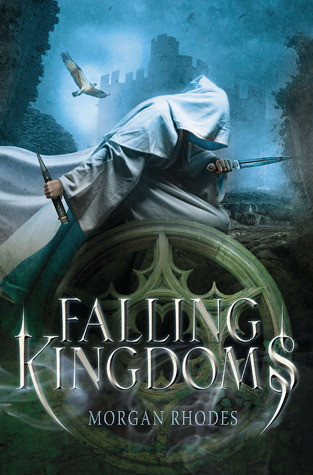 If you like fantasy books, this one is sure to rock your world. 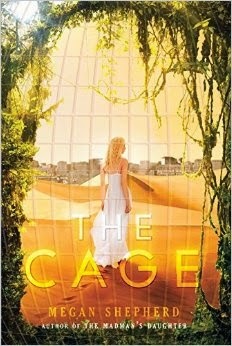 The Cage was the first book I read by Megan Shepard. 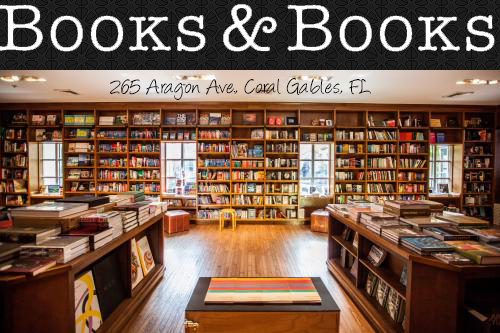 I loved it so much that it made me pick up The Madman's Daughter. I have not read it yet, but it is on my TBR.